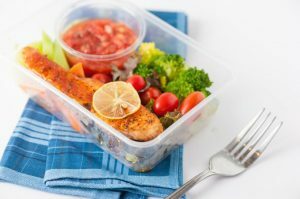 There is no doubt that Blue Apron is among the best and most popular meal delivery services around. However, that does not mean that you will never find yourself wondering how to cancel Blue Apron. If you are already asking yourself this question, we have everything you need to know about the process here. There are a number of reasons why you may decide to cancel your Blue Apron subscription or skip a week of orders. Your plans for the following week may change, you may decide to go out of town or you may simply no longer crave the food that is on the current menu. If you are having trouble canceling, contact the support staff via phone or contact form. If complications arise, contact the support staff via phone/contact form. While the cancellation process is normally quick and painless, the most important information you need to remember is that you need to cancel by “Changeable By” date. Otherwise, you need to pay for your last scheduled shipment. If a green circle with a checkmark appears, your order has been reactivated. If the confirmation banner appears, you have successfully changed your meal plan. Blue Apron offers its excellent Freshness Guarantee. If there is something wrong with your shipment (missing, spoiled or damaged ingredients) or you are dissatisfied with your shipment for any reason whatsoever, you can get in touch with the support staff via phone or contact form within 7 days after you receive your shipment. Depending on the issue, you can receive a replacement or full or partial refund. 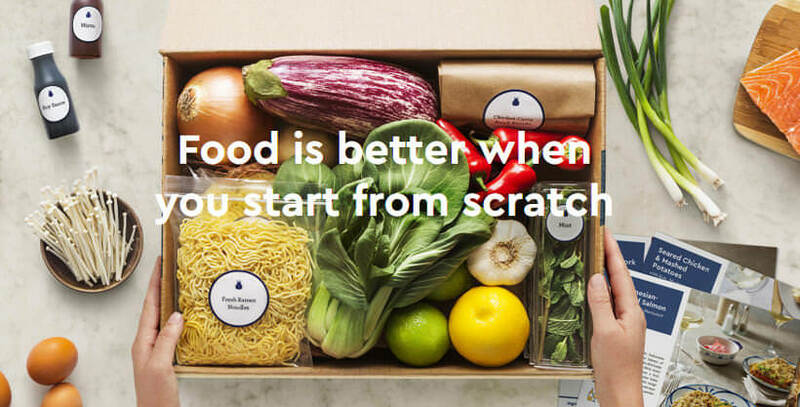 Blue Apron has done everything possible to ensure a pleasurable customer experience. Skipping, canceling, and modifying your subscription can be done in a few simple steps. If you encounter any issues, the support staff is there to assist you. If you are not satisfied with your order, the service will quickly make it right, so you never waste any money on food you do not love. That is what we call stellar customer service.